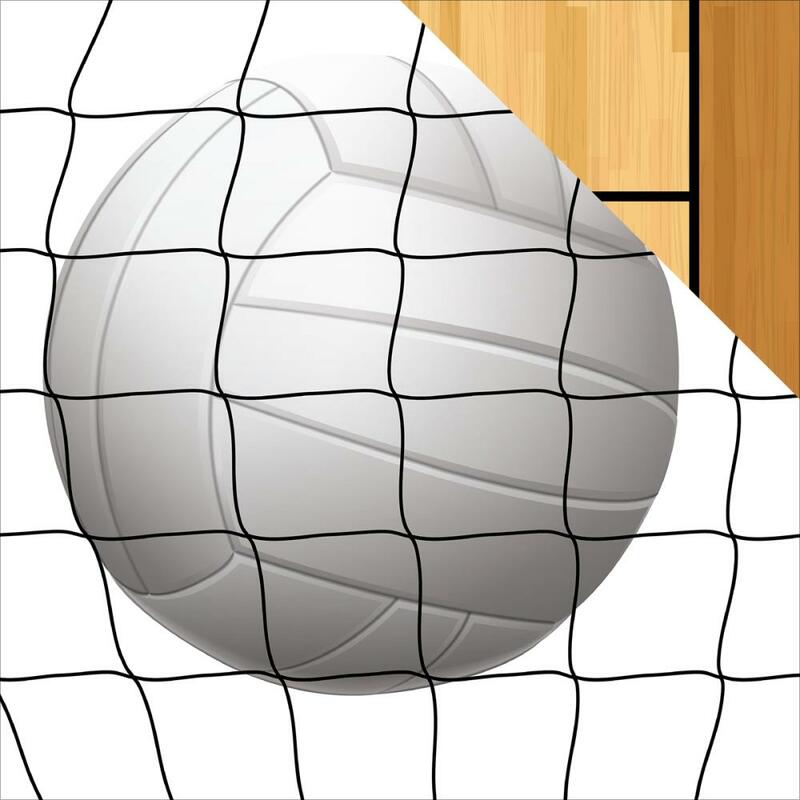 This 12x12 double sided paper has a Large VolleyBall with net Showing on the frontside. The reverse side has image of an inside court. Part of the Volleyball Collection by Echo Park.